We believe that the qualified stylist is the real hair influencer; with the power to educate, inspire, lead and create hair trends on a national and global scale. 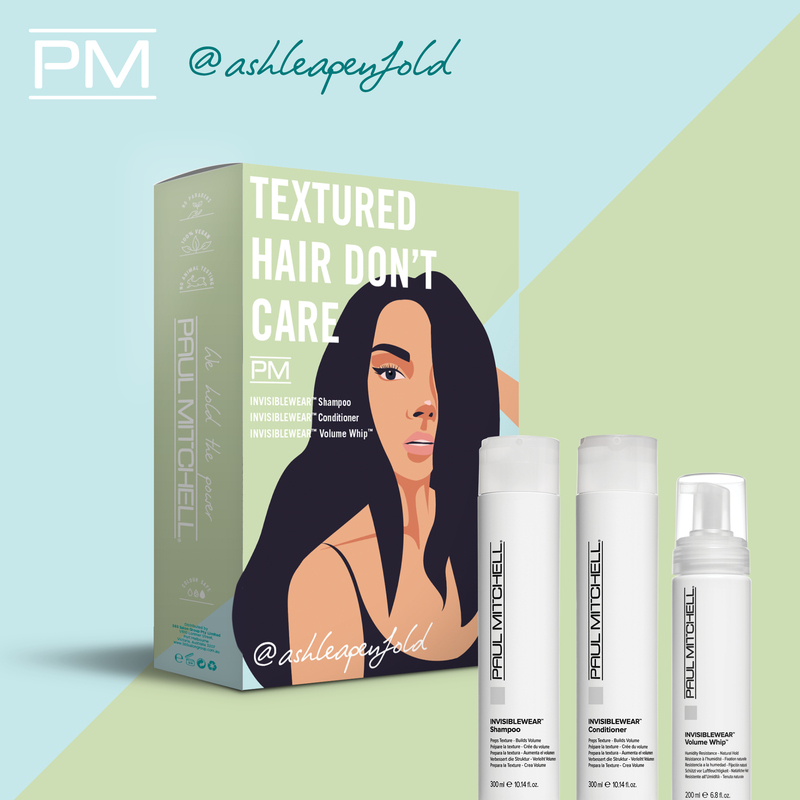 This just in: Paul Mitchell has revealed an exciting new product collaboration featuring four of the industry’s most prominent beauty influencers. Enter ‘WE HOLD THE POWER’: a selection of four bespoke product sets and artist renderings – each profiling an elected commercial hairstylist who’s built a notable following in the hair and beauty spheres. The aim? 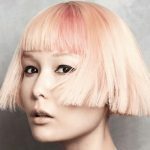 To redirect consumers’ attention back towards the professional stylist for their hair inspiration and education, thereby emphasising the role of the professional hairdresser in an evolving digital climate. Each of the delegated stylists, namely Ashlea Penfold, Tanielle Davies, Leah Baines and Luciana Rose, has enjoyed a long working relationship with the brand, having firmly established themselves as leaders in both the hairdressing and social realms. 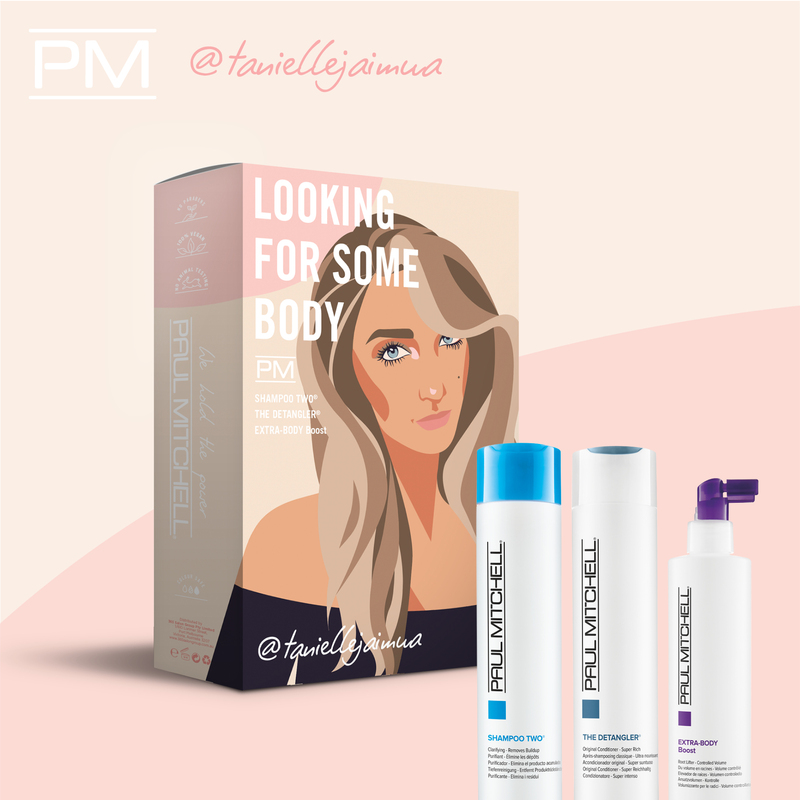 Using social media as their chief vehicle for promotion, Paul Mitchell aims to generate nationwide exposure for the professional stylist as the “real hair influencer”, facilitating a conversation that will filter back through to salons across the nation. “At the core of the Paul Mitchell brand is a commitment to supporting the professional hairdresser and a dedication to providing the most up-to-date education and support to sustain and encourage the growth of our industry,” said John Pizzey, Managing Director of the Three Six Five Salon Group, distributors of Paul Mitchell in Australia. “In today’s digital age almost anyone with a phone and Instagram account can moonlight as a beauty influencer, without possessing any technical or professional training,” he continued. 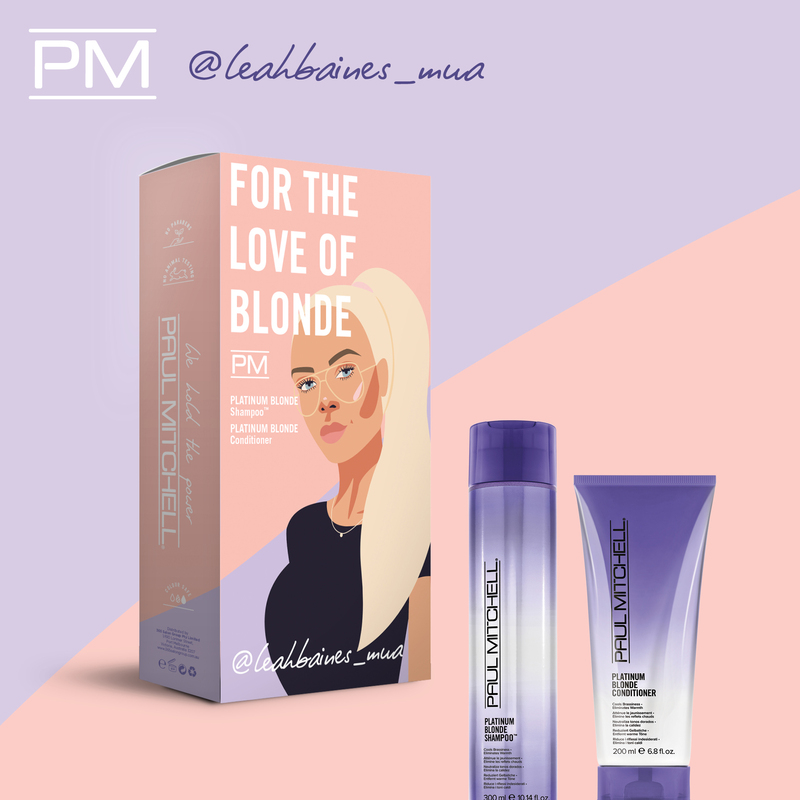 Available from today, The Paul Mitchell WE HOLD THE POWER box-sets can be picked up at Paul Mitchell salons across the nation.